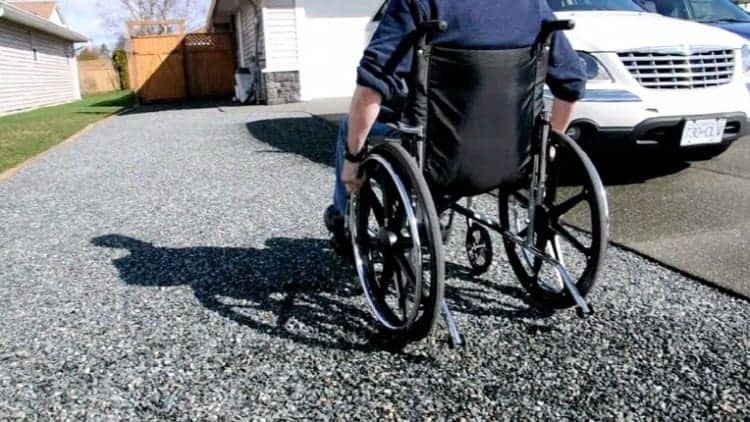 Tired of dragging the wheelie bin across your gravel driveway and wish you could have a driveway where you glide over your gravel with no sinking at all? 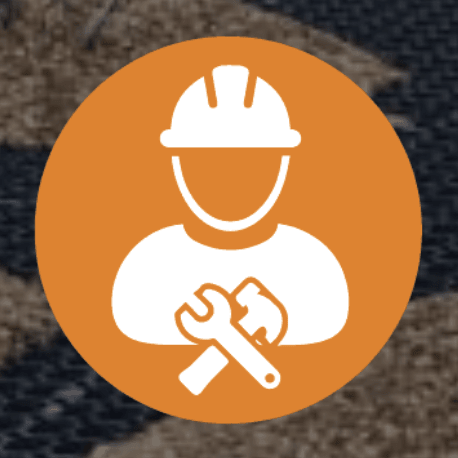 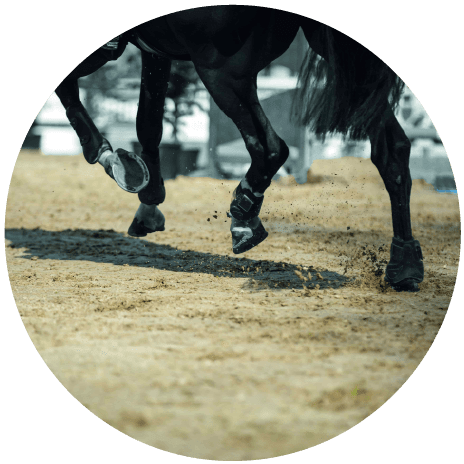 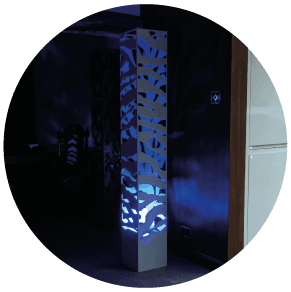 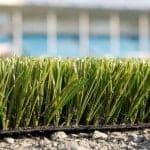 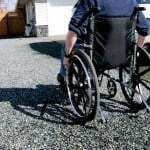 There are many benefits to having an artificial turf installed. 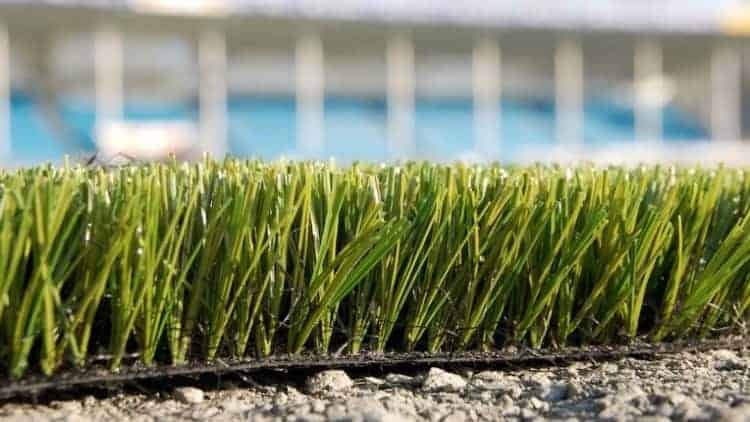 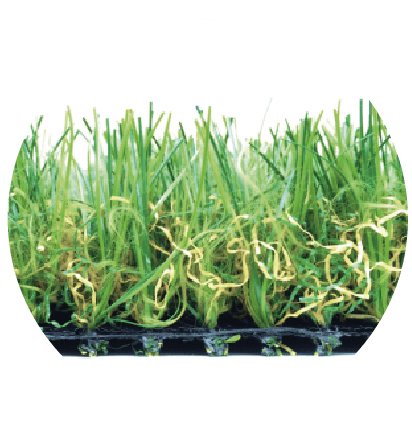 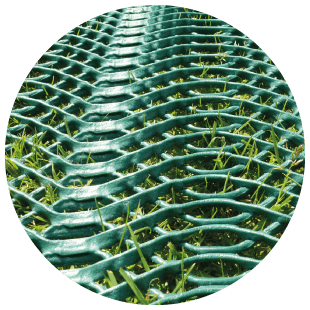 Suitable for gardens, pathways, playgrounds and schools, artificial grass provides a low maintenance solution that looks good all year round. 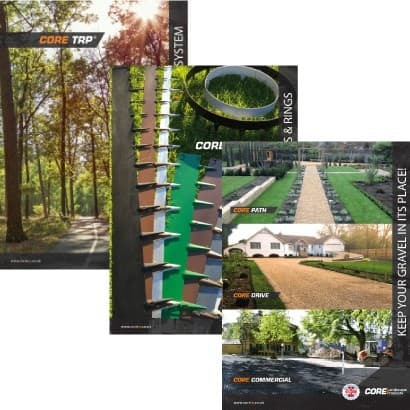 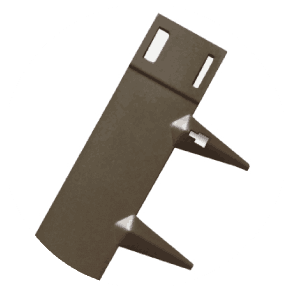 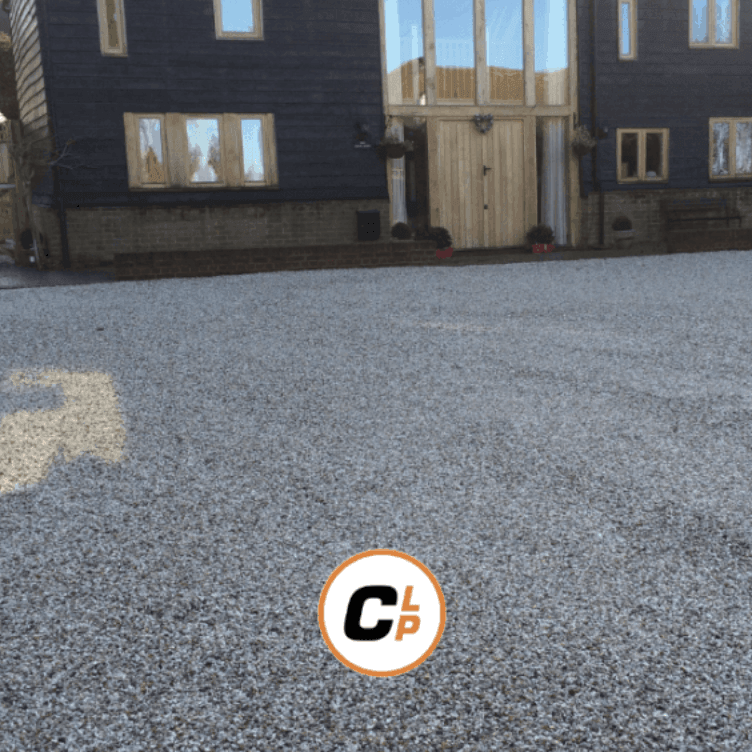 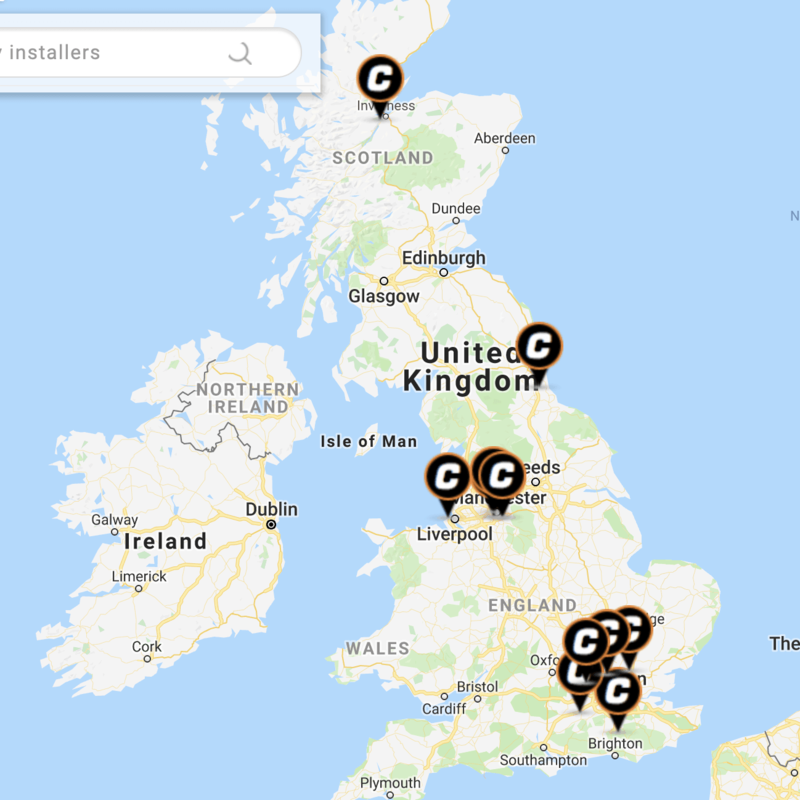 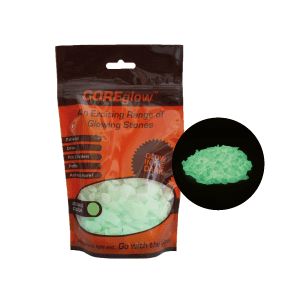 CORE Drive is a fantastic system for driveways. 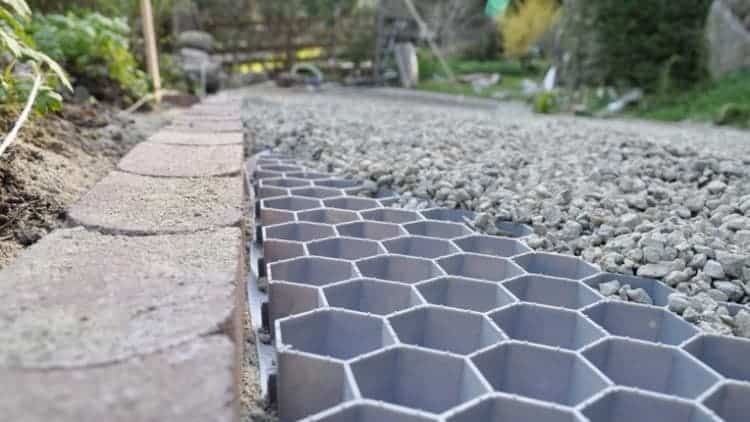 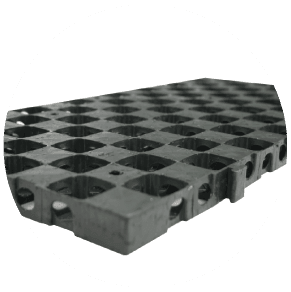 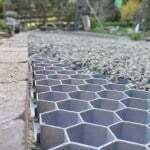 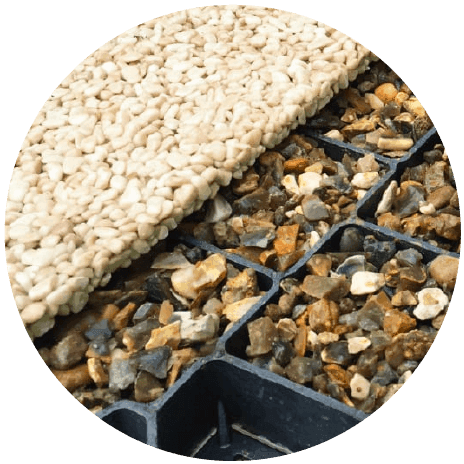 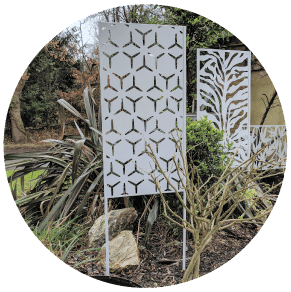 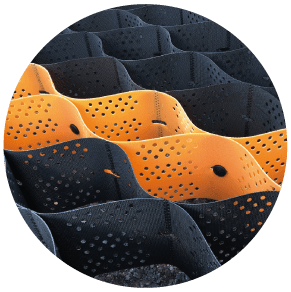 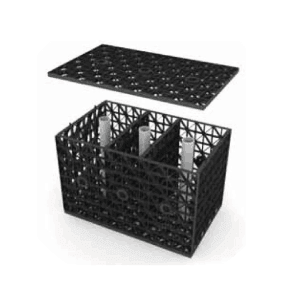 Honeycomb trays stabilise the loose gravel so that it does not rut or sink.